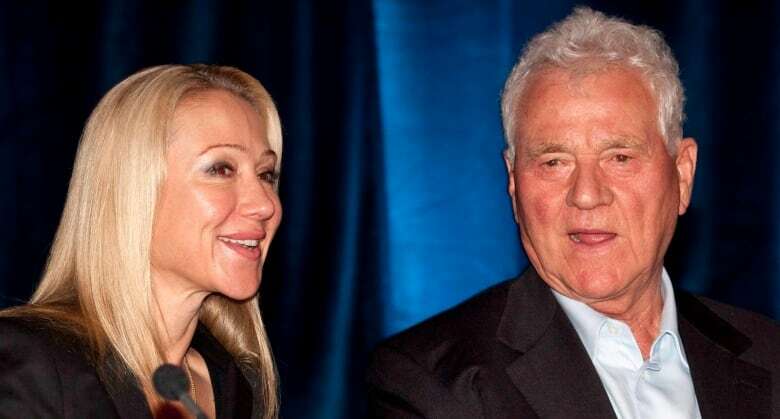 Stronach, who created Magna International and built it into a global auto-parts giant, alleges in the lawsuit filed in Ontario Superior Court that president and chair Belinda Stronach and chief executive Alon Ossip mismanaged the family's assets and conspired to take control of them. 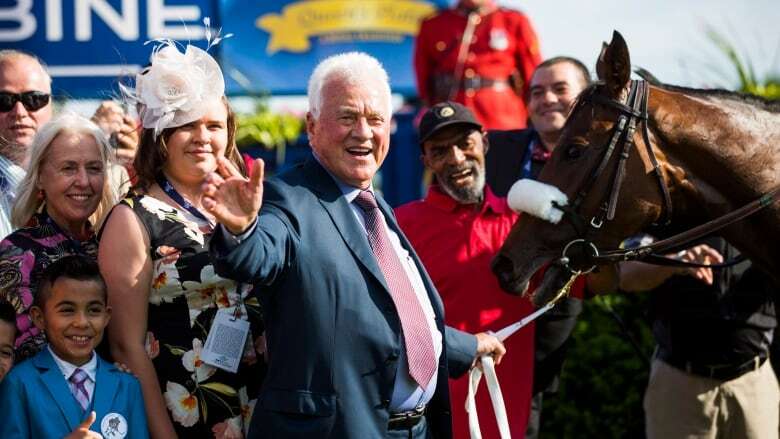 The dispute focuses on control of The Stronach Group — the centre of a number of businesses focused on thoroughbred horse racing and gaming that Frank had expanded to farming and golf course development. The lawsuit says that in November 2016, Belinda Stronach, and Ossip looked to cut off funding for her father's projects, including the farming business, and took the position that he had no authority to act of behalf of any Stronach Group businesses or have access to corporate funds. It alleges that "corporate documents were falsified as part of a scheme … to limit or eliminate Frank's role in running the Stronach family business," and that there has been a breakdown in the relationship between Belinda and family members because of the repeated breaches of trust. A spokesperson for Ossip said the allegations were "baseless and are not grounded in fact or reality." Belinda Stronach was elected as a member of Parliament for Newmarket–Aurora in 2004 as a Conservative under Stephen Harper. In 2005, she famously crossed the floor to join the Liberal party two days before a critical vote for Paul Martin's minority government. She left politics in 2007 after announcing that she would not seek re-election.